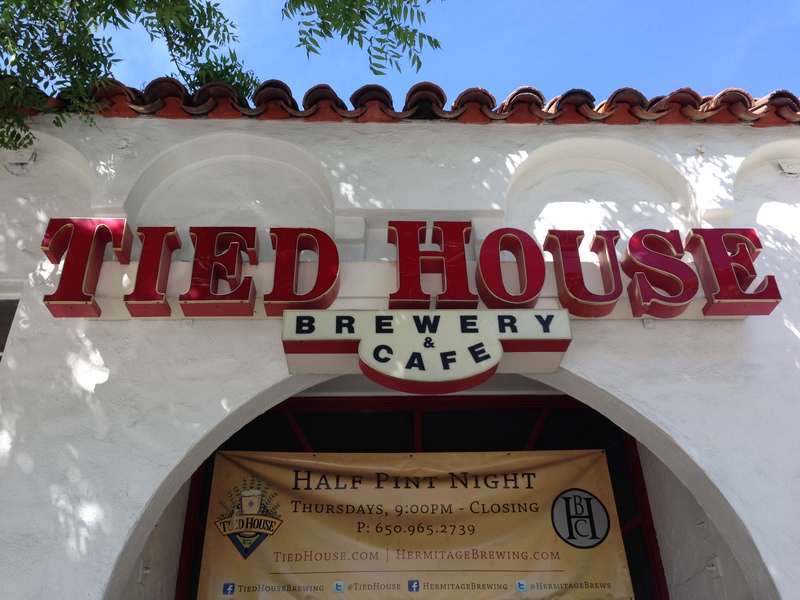 I stopped at Tied House Brewery & Cafe in Mountain View, California for lunch. 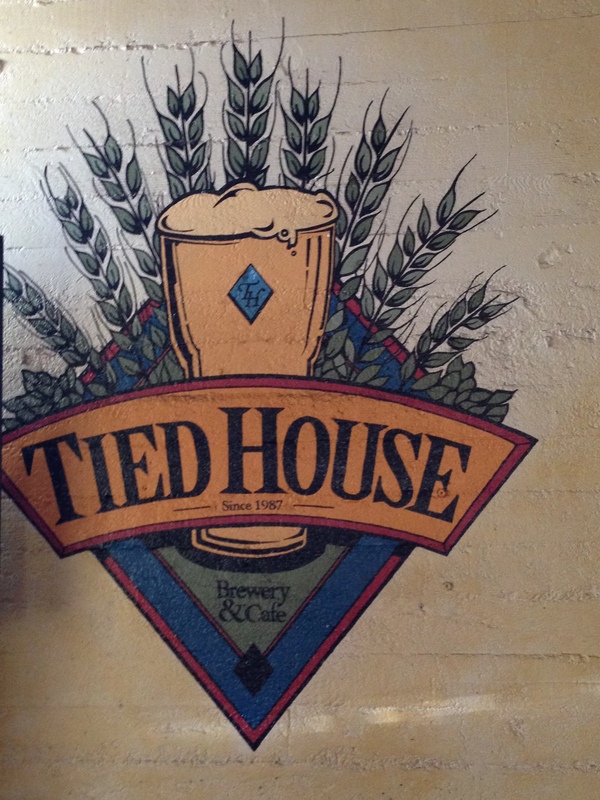 It was a great spot to relax and enjoy good food and good beer. 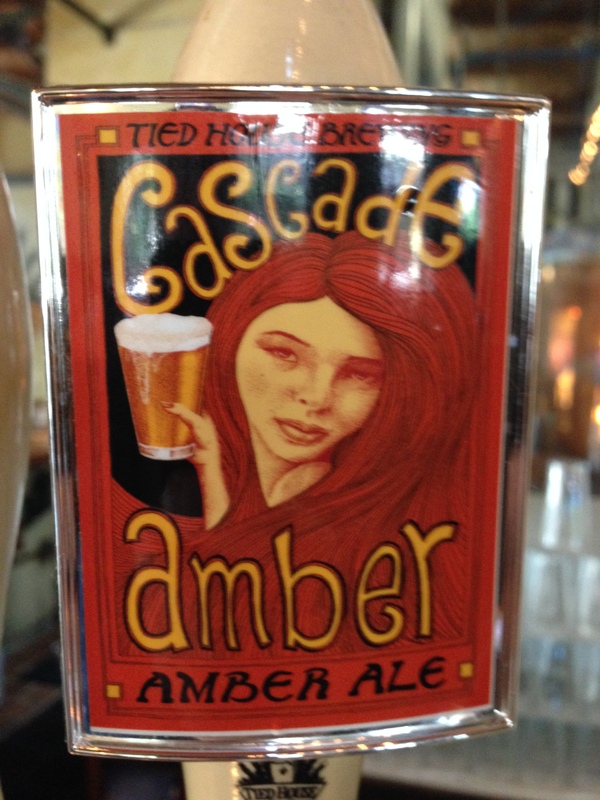 The Cascade Amber Ale is the house specialty. 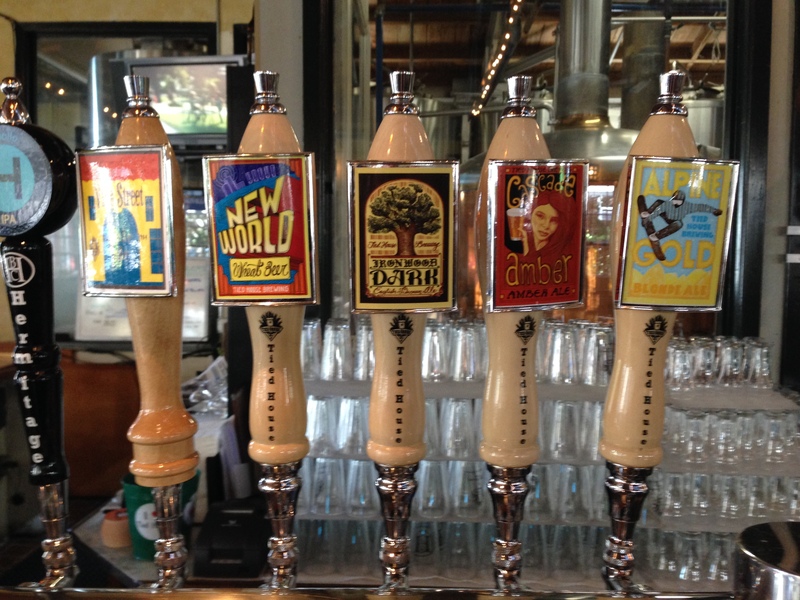 I really enjoyed this beer. 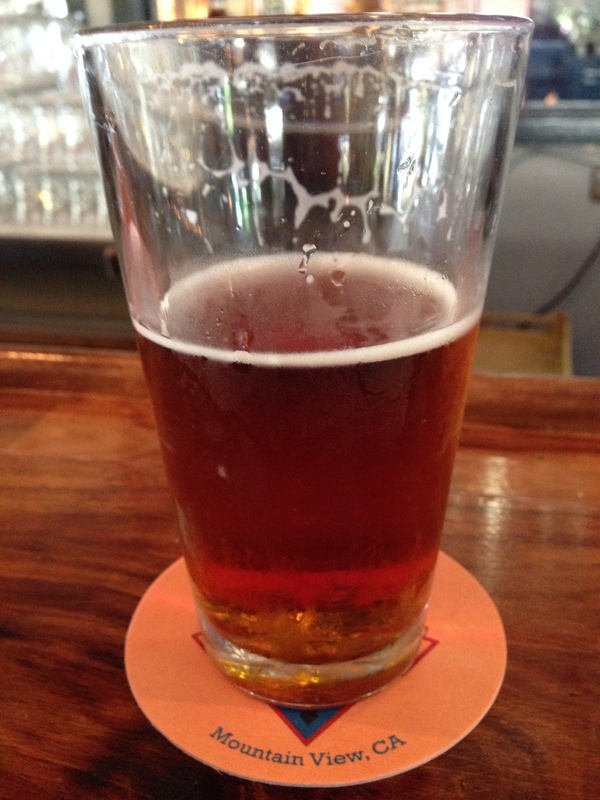 It was clear, refreshing, malty and sweet with a flavor of caramel. 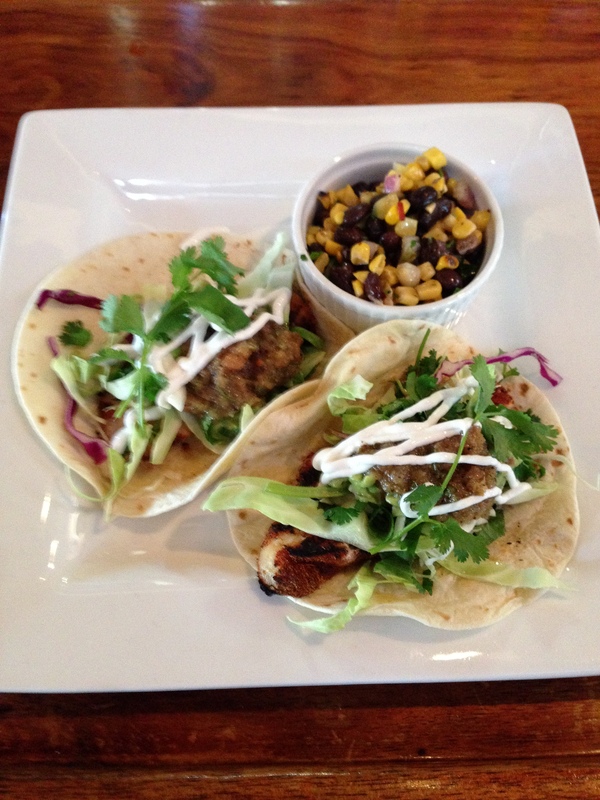 It paired really well with the grilled snapper fish tacos I ordered which were also delicious. 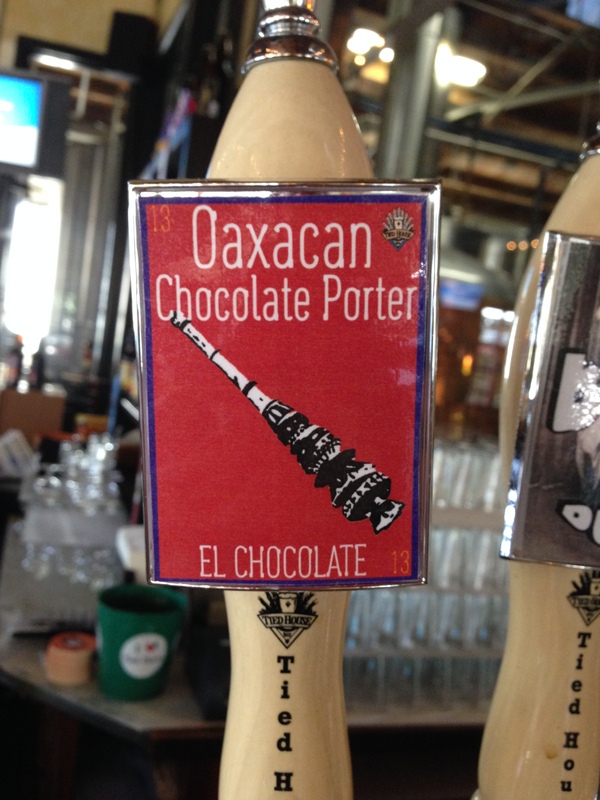 I finished with a taste of the Oaxacan Chocolate Porter which basically served as my dessert. 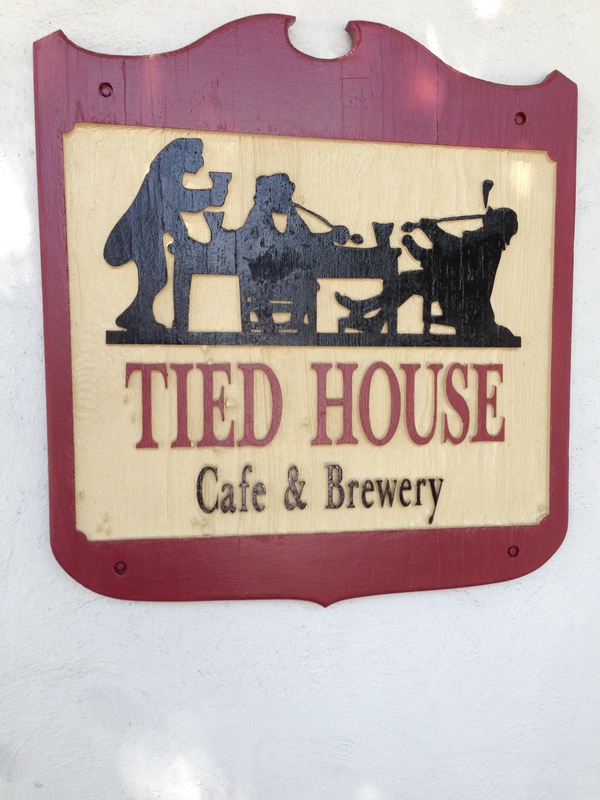 It was like drinking chocolate.